Tag Along, The Holland Track and Beyond. 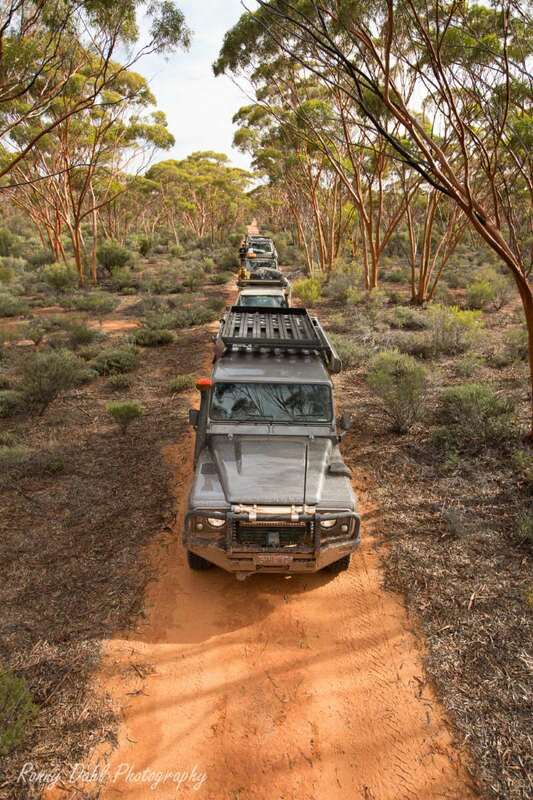 Join 4 Wheeling In Western Australia on a 4-day Tag Along trip along the Holland Track and beyond. We start out from Hyden and after about 50 km, we turn onto the historic Holland Track and air down. For the first two days, we will be following the Holland track, this track was made in 1893 by John Holland and his small crew, to make it easier for the prospectors to get to the goldfields, after gold was found at Fly Flat near Coolgardie. 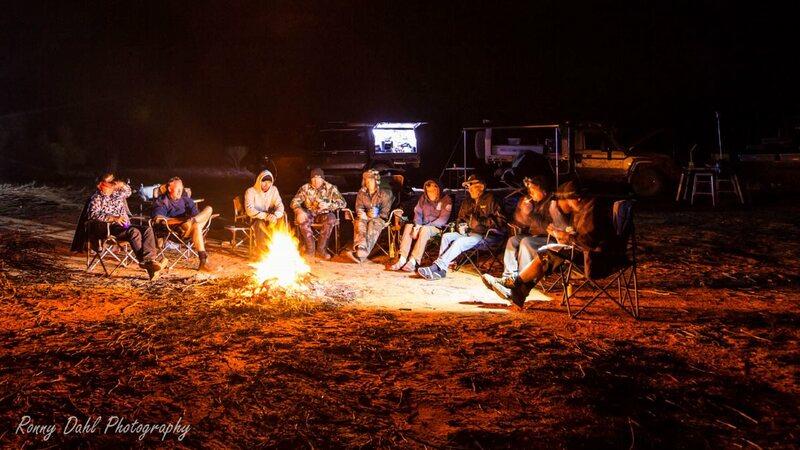 Out here, you will experience the remoteness and camping under 1000’s of stars. After the Holland track, we will take you beyond it onto the beautiful Woodline Track, our favorite part of the tour. 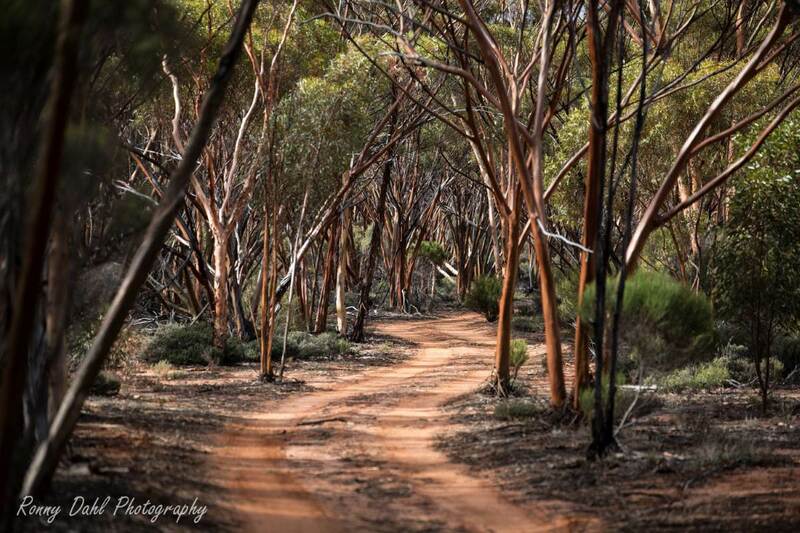 The Great Western Woodlands covers an area of 160.000 sq. kms and is the largest woodlands on earth. Camping on the Holland Track. Price & What’s Included In The Holland Track And Beyond. $ 590.00 per vehicle - Click the link above related to the dates and tour you wish to book. This includes a 4 day guided tour on the Holland & Woodline Tracks. This Tag-Along Tour will start in Hyden and will end up in Hyden on the last day. Your camera, camping gear (camping list click here), warm and cold weather clothing, sunscreen, sun hat, food and water (5l per day per person for drinking) allow for 4 days/3 night, Food, snacks, gas cooker (the cheap $20 ones work great). 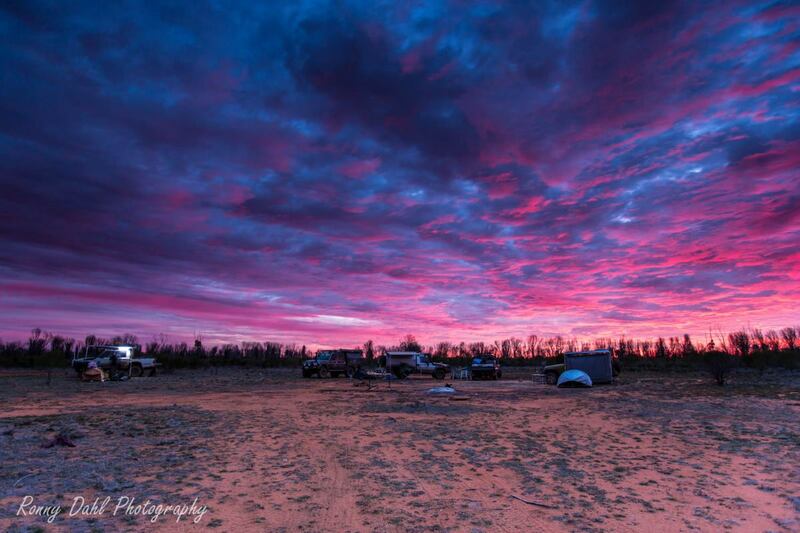 Morning Sky On The Holland Track. Air compressor, UHF radio & tyre deflation device (we hire both if you do not have one). Trailers: Camper trailers are allowed for this particular trip. Skill levels: Beginner to Experienced. Pin striping to vehicles is always possible however, that said on this particular trip it would be minimal to none. This is just part of 4 wheel driving. 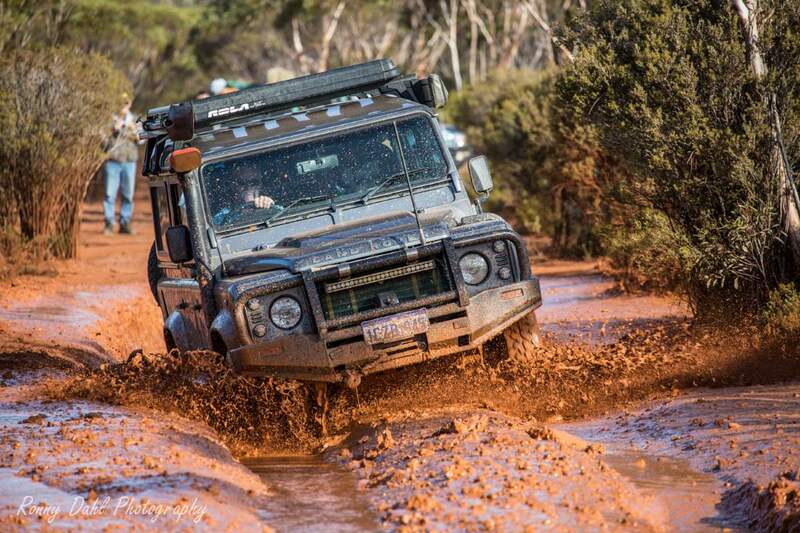 Leave Holland Track And Beyond And Go 4 Wheeling In Western Australia.